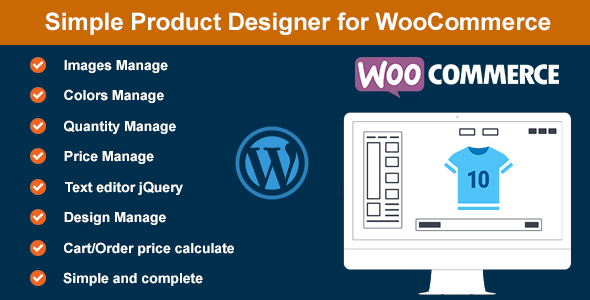 WooCommerce Custom Product Designer New powerful Design Tool. This plugin helps you build a website allow customers design or customize shirts, business cards, phone case and any prints before the order. Business solution for the printing and embroidery.